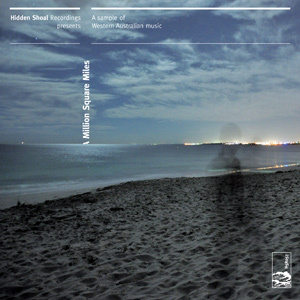 Hidden Shoal’s WA compilation album, A Million Square Miles, has been showered with praise on the awesome review site adequacy.net. Check out this glowing review at adequacy. A Million Square Miles features selected tracks from eight of Hidden Shoal’s WA-based artists. Looking for “an exhilarating listen from beginning to end”?- check out the HSR store to get your paws on this great release.